• Anti-skid foot pedal with 6 levels of training adjustment system in the bottom by fastening the rope in different way. • Rope with good tensity and elasticity makes your exercise with higher efficiency. 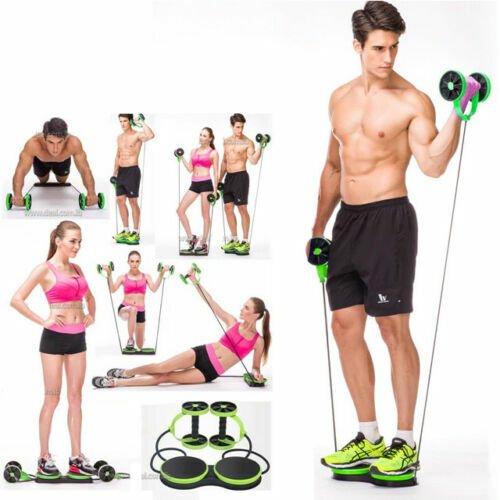 • Helps you expand chest, back, arms, shoulders and abs in one motion. • Work your upper, middle, lower and oblique abdominals.